Can you suggest a quality sound system starter kit for under $2000? $5000? More and more people want to get involved with DSD audio but don't know where to start. What do you suggest to friends who have an interest in better quality sound but don't have the inclination to spend a lot of time or money setting it up? Send us your best ideas and we'll post here! JRiver Runs a Poll on the Importance of DSD -- Time to vote? We think so! JRiver Media Center is running a poll on the importance of DSD for your listening. Now is the time to vote! JRiver was one of the first media programs that helped catalog, playback and convert DSD files. It is considered one of the finest when it comes to sound. They promise to continue their excellent service to audiophiles and TV viewers. Andrew Jones, legendary speaker designer now with ELAC, explains to John Darko of Darko.Audio web magazine that Direct Stream Digital (DSD) master recording tracks usually transfer into another format such as Pulse Code Modulation (PCM) for mixing, mastering and other processing. Enjoy the entire 14 minute interview about DSD, new ELAC products and topics discussed at the Munich Audio Show. The Loudness Wars... you may have heard about it ... or maybe not. What it means is the 'relative' volume of playback for any given song. Relative Playback? what does that mean? Doug Fearn is no stranger to the recording studio. One of his first recordings was in 1968 captured on a 4 track Scully tape machine. 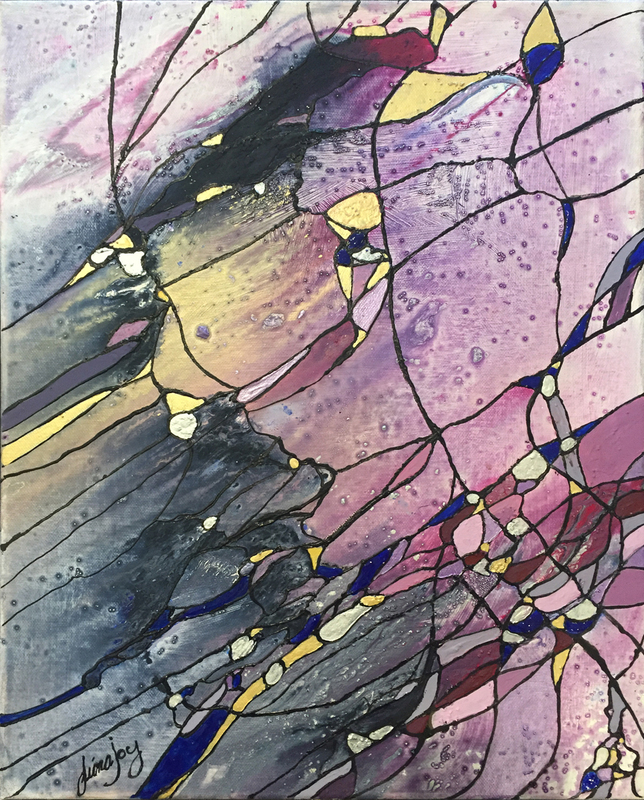 His fondness for higher quality led him to launch his company, D.W. Fearn in the early 1990's specializing in vacuum tube products for professional audio engineers. In association with Tommy Mcintyre (guitarist) and support musicians (Hazelrigg Brothers) Doug demonstrates his technique for recording direct to DSD on the Tascam DA-3000. What is mastering? Mastering is what we call the 3rd part of the production process (recording is part one and mixing is part two) that has the potential to change with improvements or degrade the sound. As we talked about in Part One of our series, the final stage 6 is the listening environment in the home. Why doees my vinyl sound so much better than the PCM 192 files of the same music? There isn't a simple answer. Mastering is only the 3rd of 6 stages of degradation that audio has to deal with... the final stage being the home listening system. Let's start at your listening systems..the 6th Stage. It's been more than 5 years since Blue Coast Collection 2 debuted. 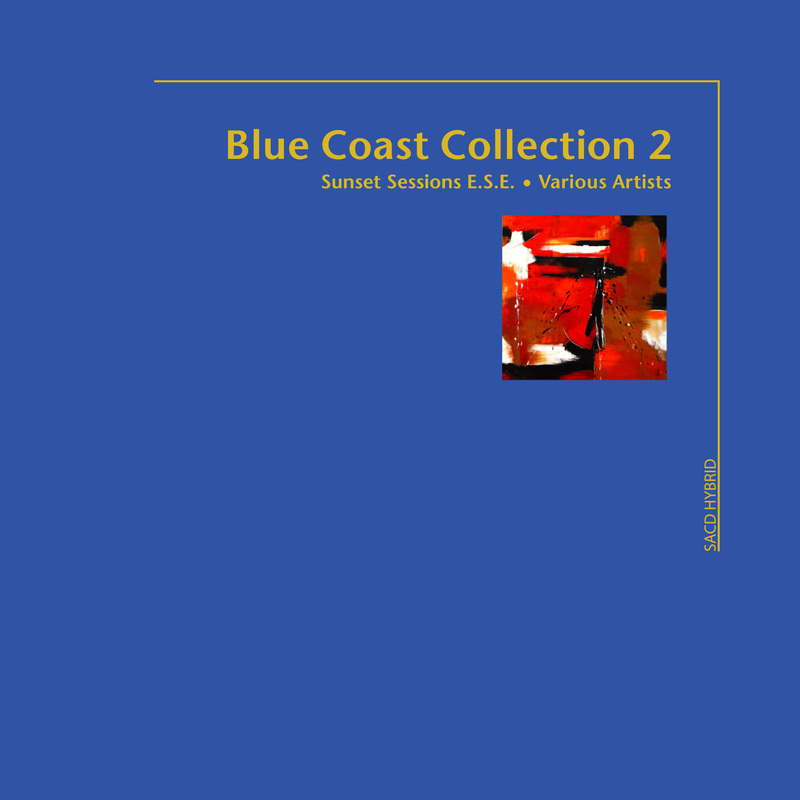 Blue Coast Collection 1 launched in 2007. 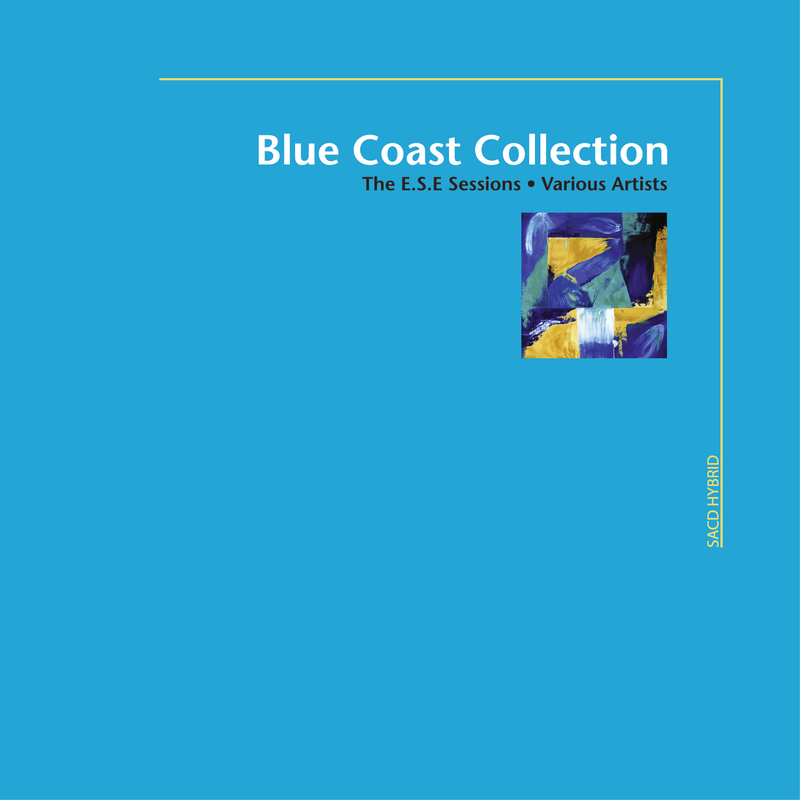 Blue Coast Collection 3 is destined to be another smash for Blue Coast Records. 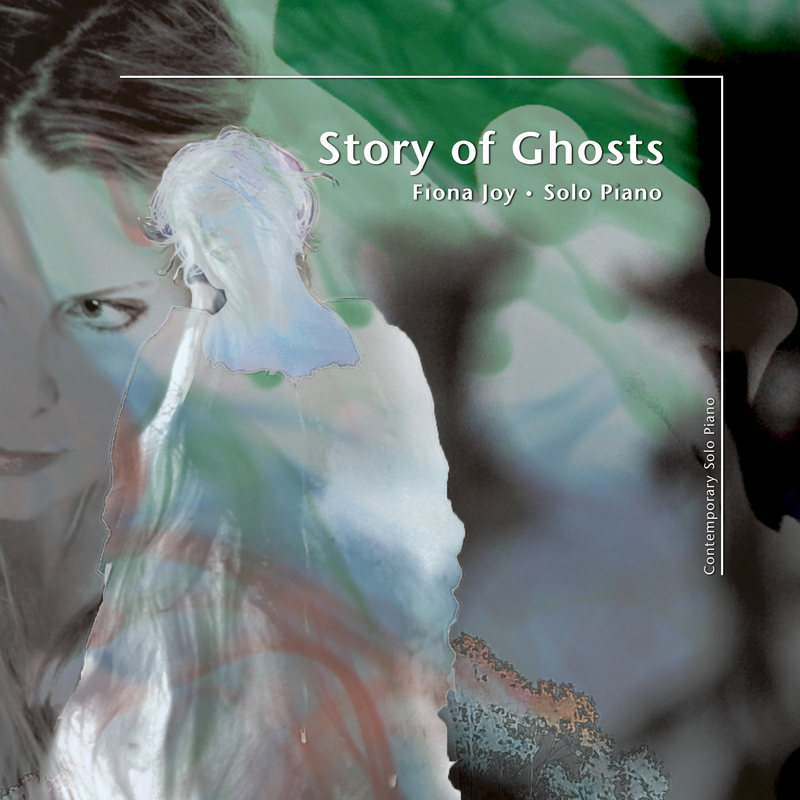 Story of Ghosts available soon on SACD! Fiona Joy Hawkins -- her name resonates in the acoustic music circles as one of this generation's top contemporary solo piano artists. 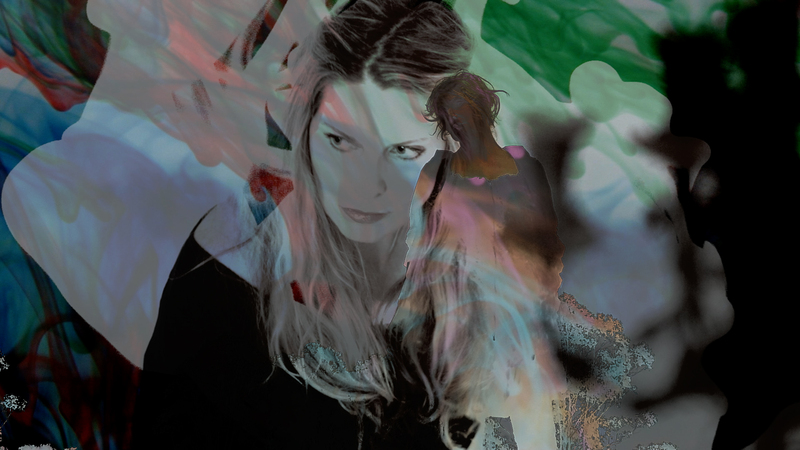 Having won many awards for her two previous albums, Fiona's new album, Story of Ghosts, is destined to do the same. Eamonn Flynn Takes the Live in the Studio DSD Recording Challenge! Eamonn Flynn was born into a musical family in Dublin, Ireland. His soulful mastery on piano, keys, and organ landed him on the 12 million selling movie soundtrack for "The Commitments." He’s recorded & toured worldwide with many major artists including Michael Franti & Spearhead, Elvin Bishop, Coco Montoya, Michelle Shocked, Evelyn "Champagne" King and a ten year stint with New Orleans drumming legend Zigaboo Modeliste. Eamonn's solo album "The Irish Channel" reflects a unique blend of Irish & American influences, expressing music that is rich, heart-warming and rousing...a fusion that Eamonn himself calls "Irish Soul".